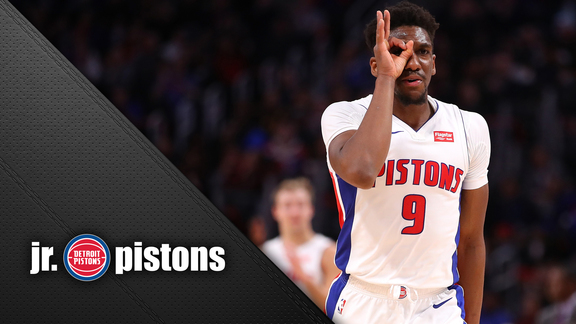 AUBURN HILLS, Mich. ­– The Detroit Pistons announced that the club has traded the draft rights to Chase Budinger to Houston Rockets for a future second round draft pick and cash considerations. Budinger averaged 18.0 points last season at the University of Arizona. In 100 collegiate games, he averaged 17.0 points and 5.8 rebodunds. A First-Team All-Pac-10 selection as a junior, Budinger also earned Honorable Mention All-American Honors from The Associated Press both his junior and senior seasons. His 1,697 points ranks 11th on the Wildcats’ all-time scoring list.